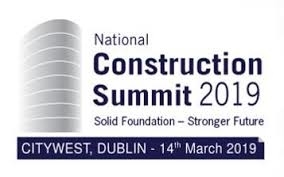 Prolift Handling Ltd will be attending The National Construction Summit on the 14th of March at Citywest Convention Centre. 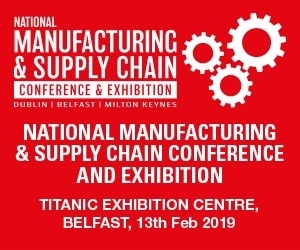 Come visit us at stand I13/I14. 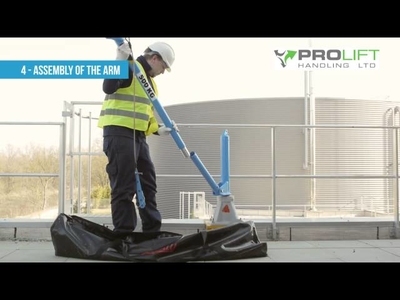 Join Prolift Handling at the National Manufacturing and Supply Chain Conference and Exhibition in Citywest Convention Center on 17th January 2019. 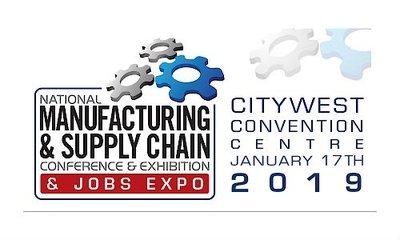 We will be at stand D7/E7. 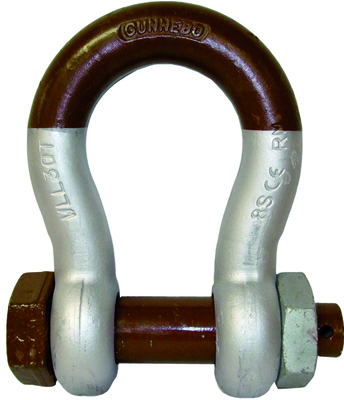 Ensure you are buying and using a genuine shackle with this short information sheet from Prolift Handling Ltd.
Are you aware of the basic PPE Requirements? 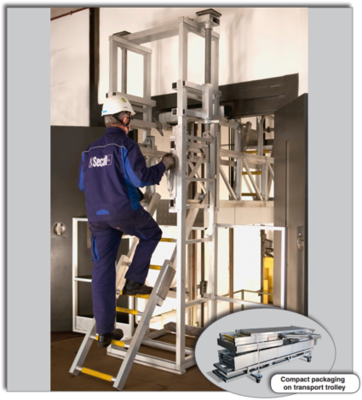 If not, take a look here to see a list of some of the general requirements for Personal Protection Equipment. 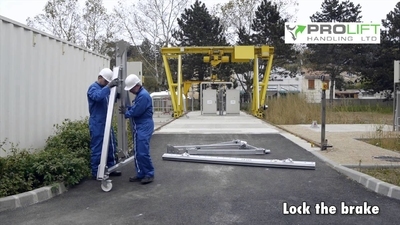 Check out our blog to obtain the latest news and learn how to assemble a portable davit.